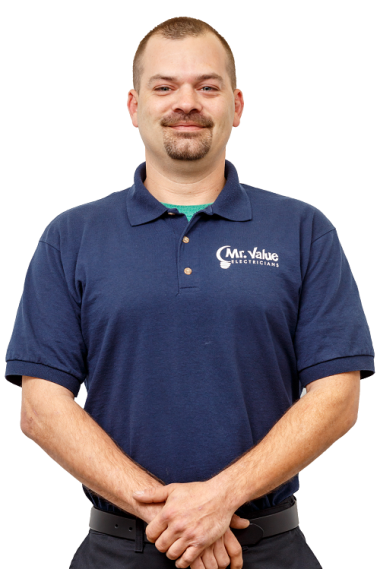 Mr. Value Electricians has provided the electrical services for Norcross GA—from ceiling fan installation to breaker box replacement and electrical shorts—for years. 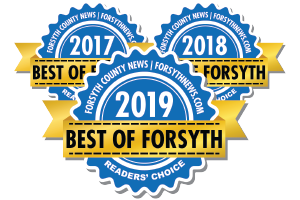 Call us now at: (770) 894-1566 or check out why your neighbors rely on us to deliver electrical services at great value for a fair price in Norcross GA.
Mr. Value Electricians scheduled our appointment promptly and they were very professional. 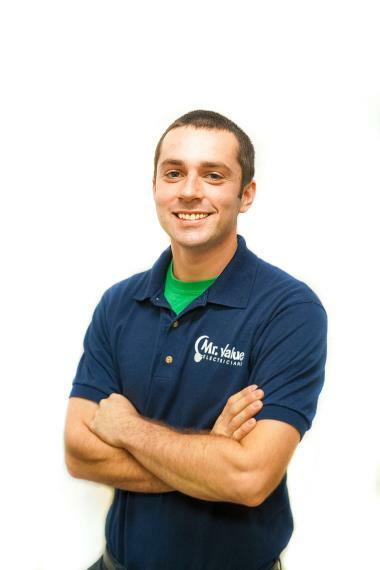 Cole Jones provided excellent service and was very efficient. 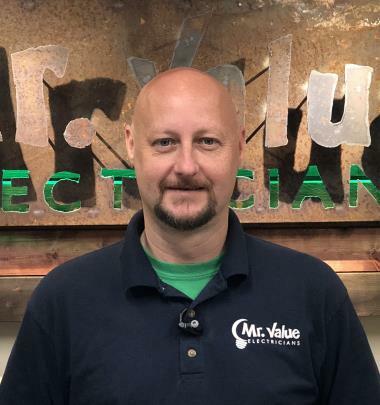 I highly recommend Mr. Value Electricians. 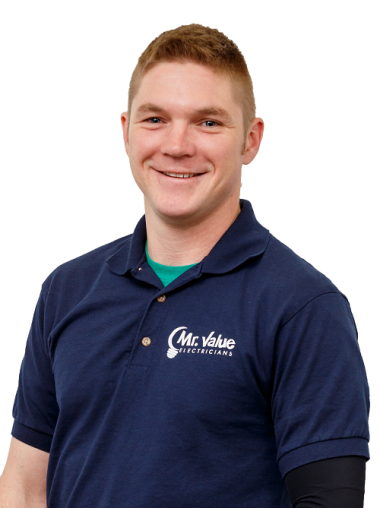 Mark was simple awesome, arrived when he said he would, did the job and cleaned up perfectly. thanks! 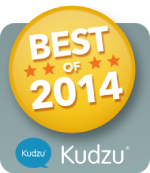 I received an appointment right away, the electrician was on time and did a great job. 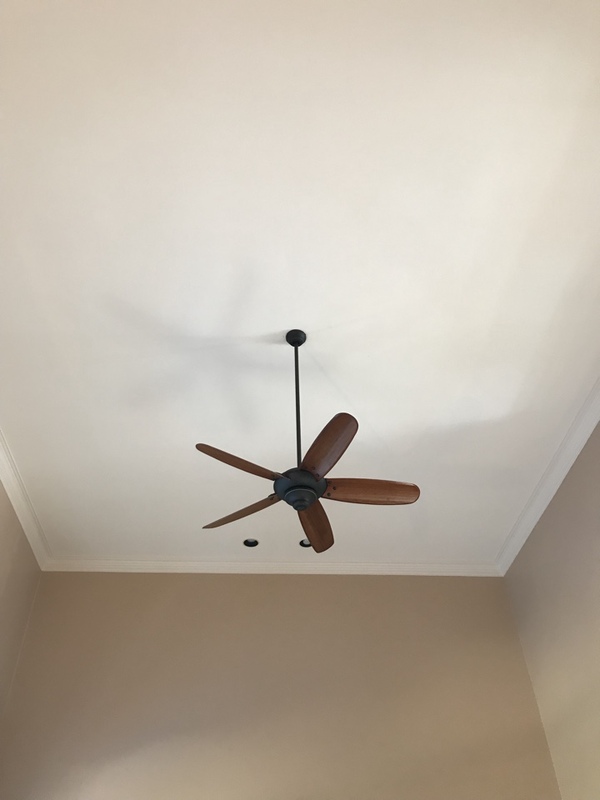 The electrician, Mark, did a great job of installing a new ceiling fan in my upstairs bedroom. He took the time to explain everything to me, and I felt comfortable enough with him that I left him alone upstairs while I went downstairs to read my book. A first for me. And he cleaned everything up afterward. Thank you Mark! 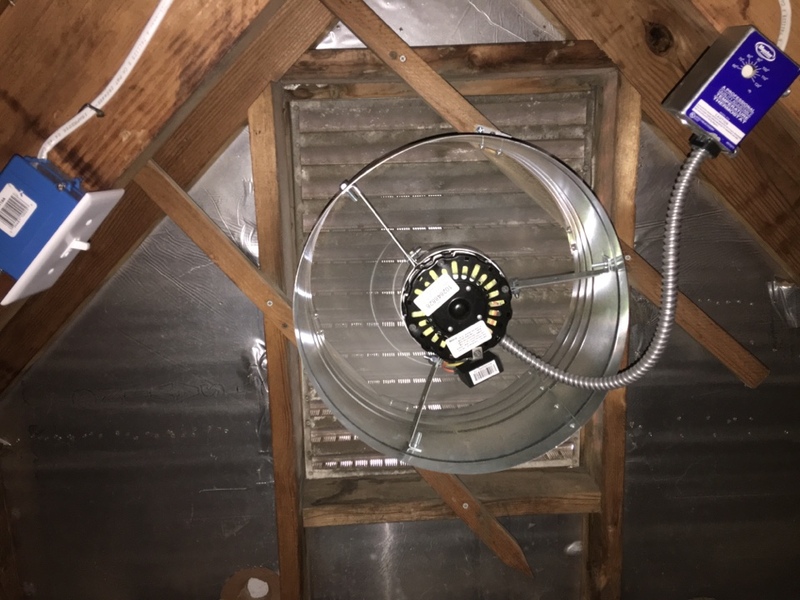 Mark was on time, explained what needed to be done, quoted a price, and was ready to do the job.He was exact in measuring where the fan needed to go ,and once done with the job,cleaned the work area. I am extremely happy. I have two other electrical jobs I need done, and I know, I will be contacting Mark soon. Mark was on time and performed exactly as he said he would. He found several problems with the original wiring in my house and corrected them. 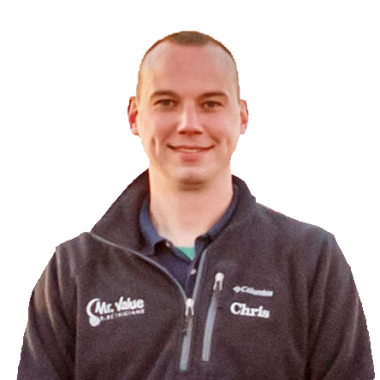 Setting up the appointments with Mr Value Electrical Services was very easy as Chris was responsive to requests/inquiries; Mark was thorough in terms of understanding needs and was very good about keeping us updated and informed through process. 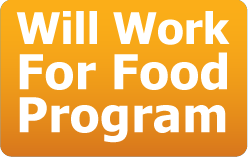 Work was very clean and completed within promised time. Great company. Diagnosing non-grounded outlets and repairing grounding on two separate circuits. GFCI did not work. Found GFCI is defective. Washer did not work. Found bad connection on outlet. Install whole house surge protector. Emergency after hours 24/7 Electrician. Tree fell pulling power from house. Ga power disconnected power from home. Installed new eye bolt and weather head. Repairing an LED motion flood light and installing a new GFCI outlet. 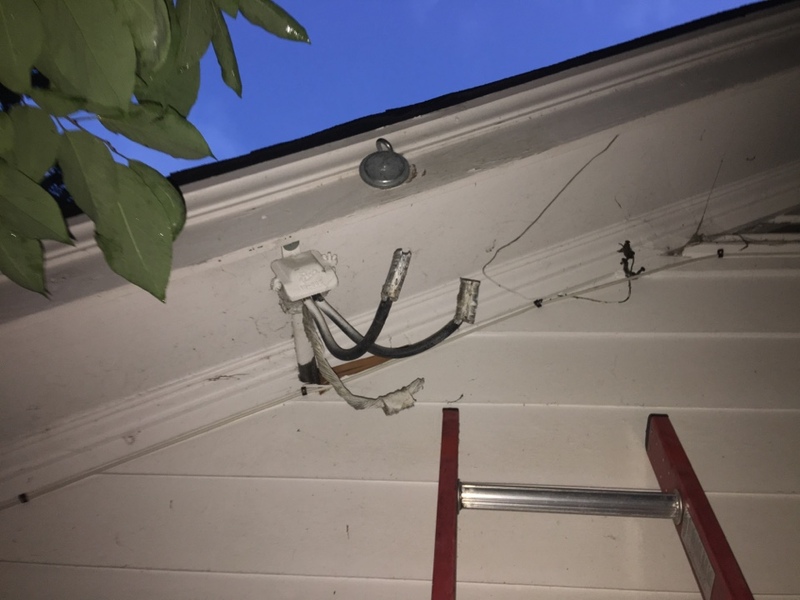 Installing a dedicated 20 amp circuit and GFCI outlet on back deck. Giving an estimate on installing a 20 amp GFCI circuit to an outside patio for power tools. GFCI in kitchen did not work. Found GFCI was defective and locked out. Replace GFCI now outlets work. 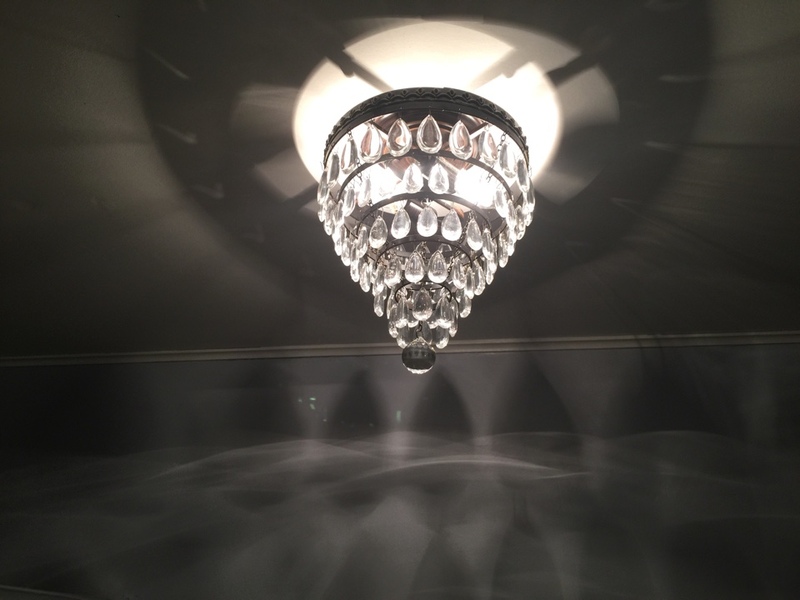 Installing a ceiling fan in bedroom and installing a dimmer switch for a chandelier. Reinstalling floor plug after new carpet was installed. Switch repair. Replacing 2 switches that are bad. 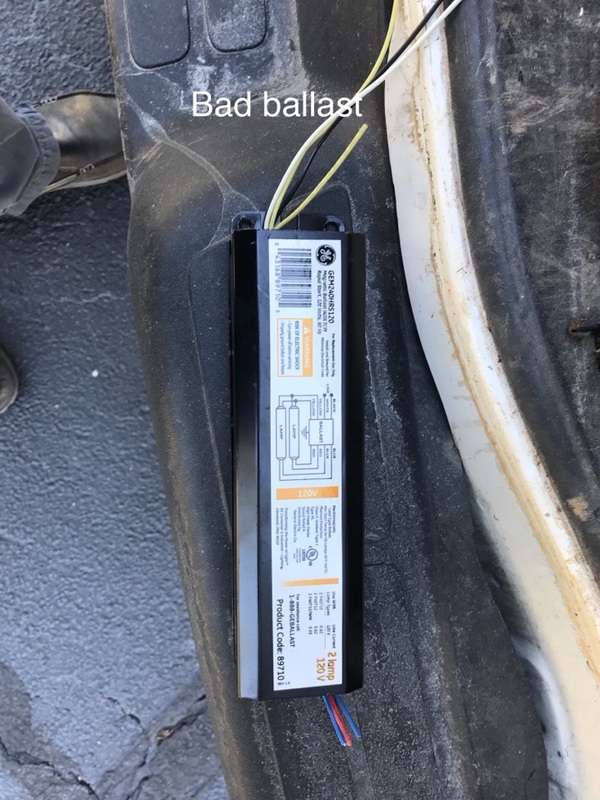 Replace light fixture in garage. Replace GFCI in garage that does not trip. 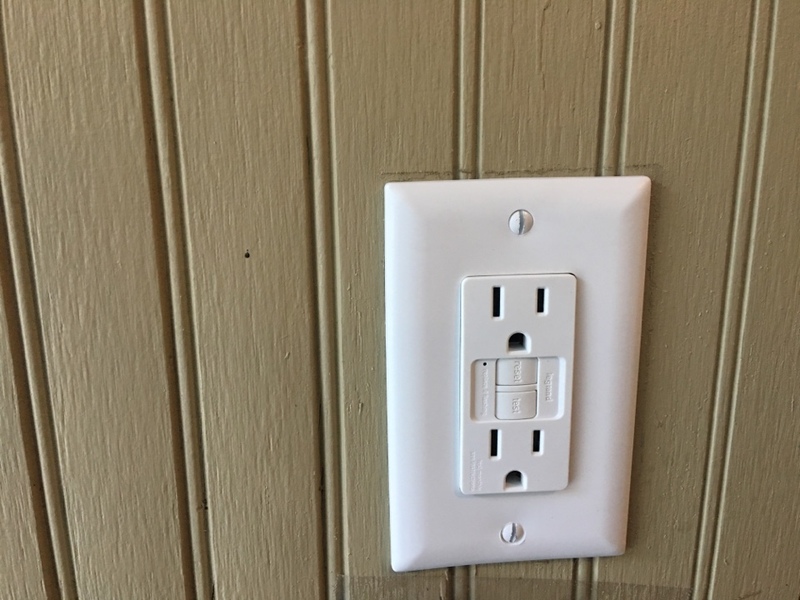 Replace existing outlet with GFCI outlets in kitchen. Relocate island light to center of island. Install smoke detector. 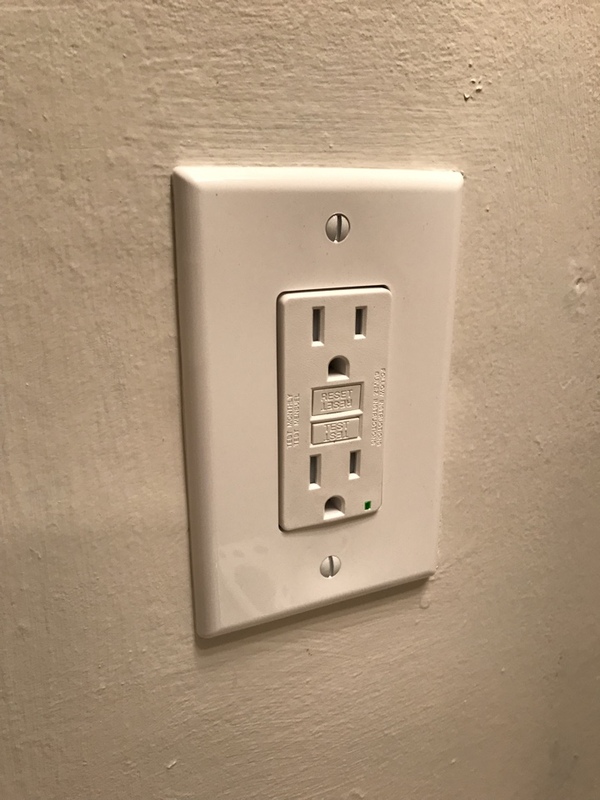 Install whole house surge protector. Replace light in master bath.